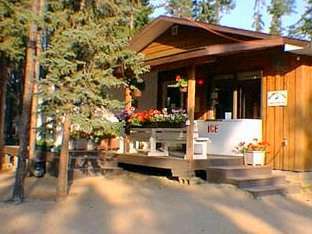 We are located approximately 150 kms north east of Prince Albert, Saskatchewan in the Narrow Hills Provincial Park. We are 9 kms from the junction of highways #106 (Hanson Lake Road ) and #120, with well maintained access. Check our services and prices.